* HTTP status codes - Error 404! Hope to be chatting with you on Sunday 11 Novemeber 2018. This is one week later than usual because of the clock changes in North America the weekend before. 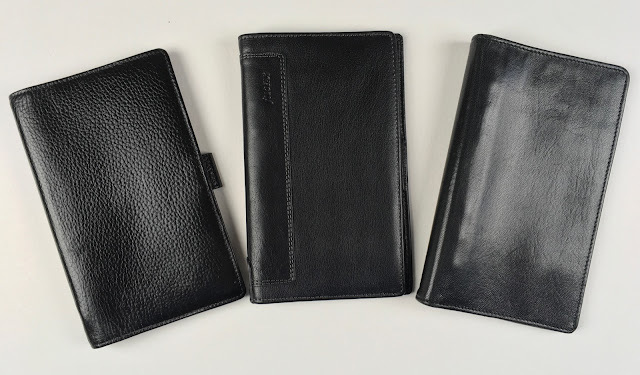 Three different clasp-less personal size organisers that are different in character from each other. Read more about the Finsbury Slimline here. 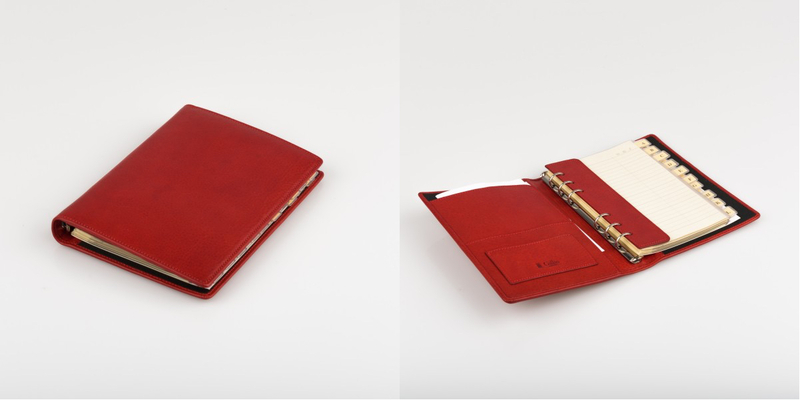 Read more about the Holborn Slimline here. Read more about the de Villiers Slimline here. How do you use your organizer for party planning? Do you track menus, shopping lists, guest lists, decoration plans, budgets? Or do you do so much entertaining that you need a separate book? Of course, since it's Friday, all ring-bound organizer disucssion is welcome! 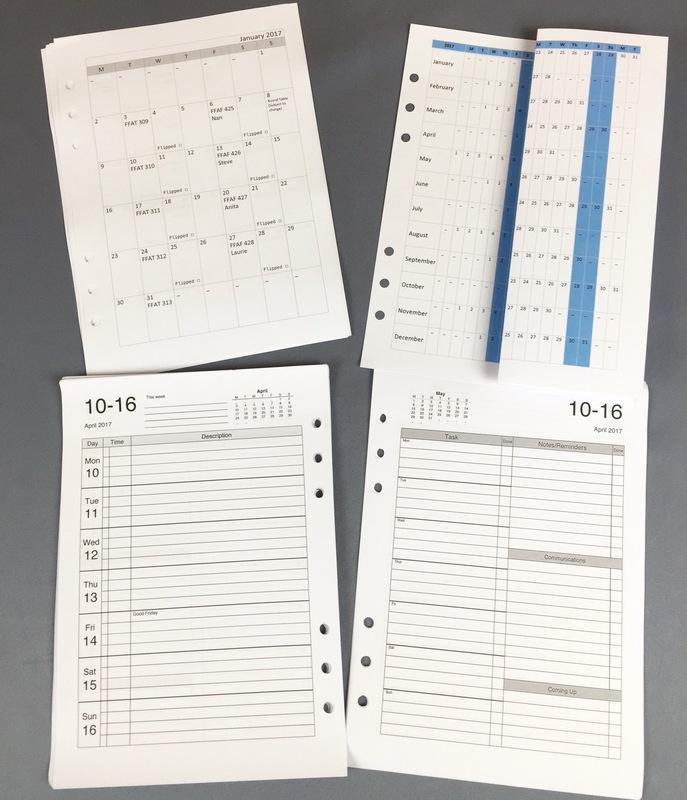 How far in to the future do you plan things in your organiser? A week? A month? Up to a Year? Two or three years ? 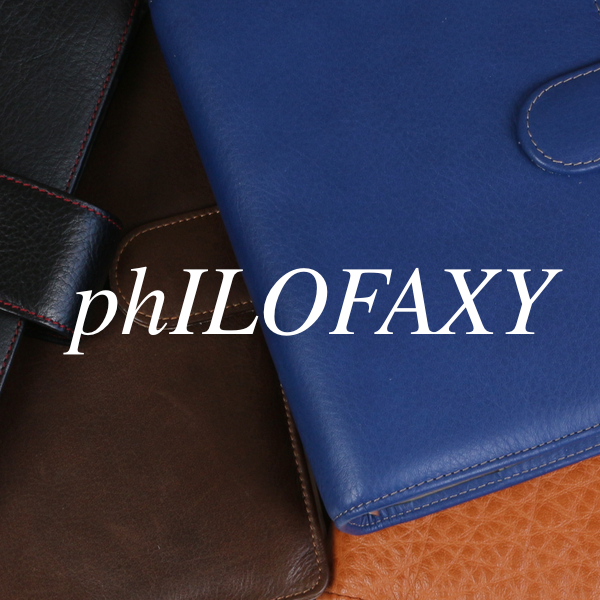 However far in to the future you plan, there are solutions for you on Philofaxy. 2019 inserts are available here. Beyond 2021 you can of course create your own inserts using the source files of our inserts listed above. Or alternatively used some of the 'Undated' inserts which you will find on this page. Recently I wrote about ISO B6 size and its potential use for ring bound organisers. A quick refresher, B6 size paper measures 176mm x 125mm, 5 mm taller than Personal size, but 30 mm wider. So if you like the extra width of say A6, but you like the height of Personal size, then B6 might be the size for you. 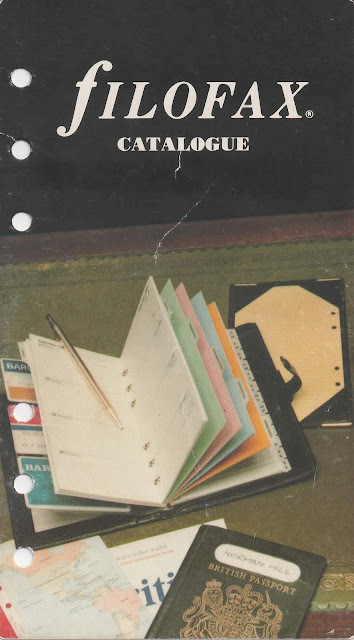 Last time I had been in search of a B6 ring-bound organiser, they are fairly thin on the ground. I had suggested a Custom Van der Spek and use the option of widening the basic design by 30mm. This would give you lots of options to customise the design to exactly your needs. 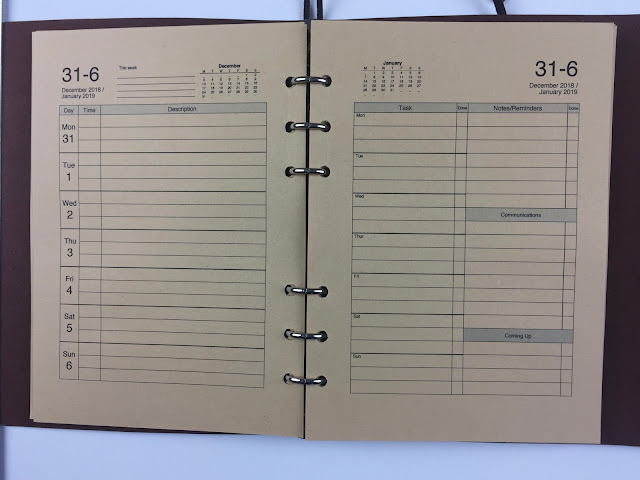 Gillio have a B6 six ring binder, but it is tucked away in amongst their Address Books on their website! I believe the rings are 20mm size, but I've not had confirmation of that fact. 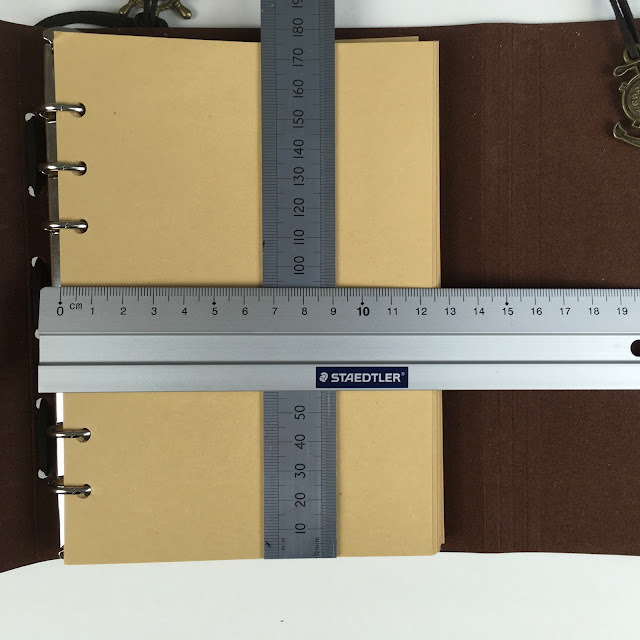 I'm awaiting confirmation of the size of the inserts that are fitted to this address book, they say 17.4 cm by 11.5 on the web page. 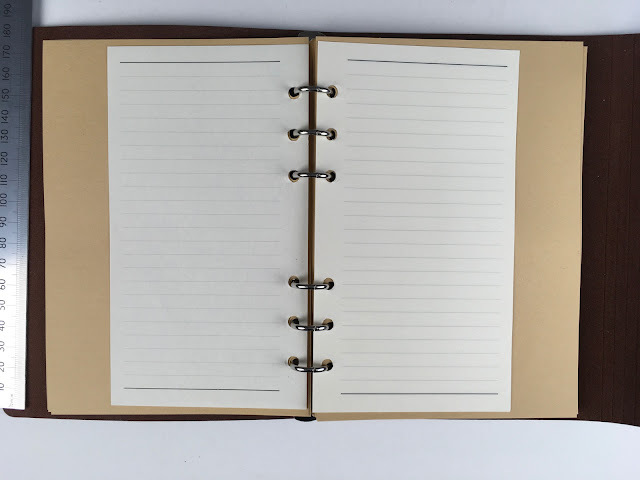 However, the tabs look quite big so the address book might be big enough to take B6 size pages. In discussion about the previous post on one of the Facebook Groups, Jeff Damerham had spotted a Veesun B6 journal on Amazon UK, not real leather, but very cheap, so thank you Jeff for sharing a link to this one. I placed an order on Amazon France and it arrived within a few days. It is not exactly a luxury item! It is PU leather and it has a very strange 'leather' loop closure. 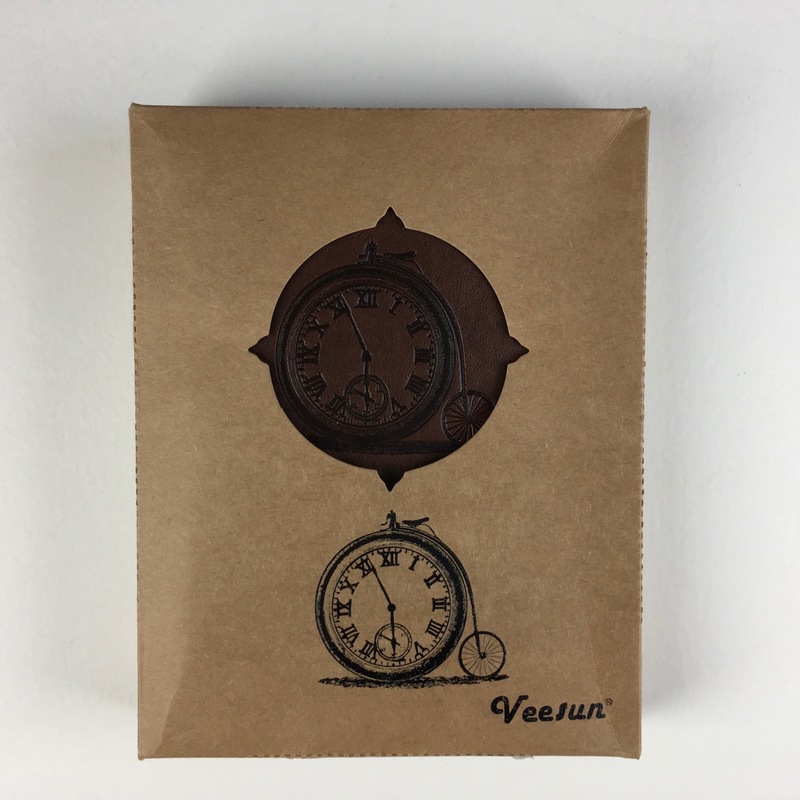 However, it comes with a simple set of 15mm rings and a reasonable number of sheets of B6 kraft paper (approximately 70 sheets), not top quality, but it is ok to act as a test bed for different format inserts to try out. As you will see from the Amazon page there are four different designs available. I went for the clock/penny farthing design! It comes in a simple cardboard box packaged in the usual Amazon book shipping sleeve. Here it is! 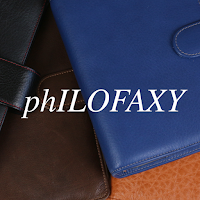 It is a tri-fold design. 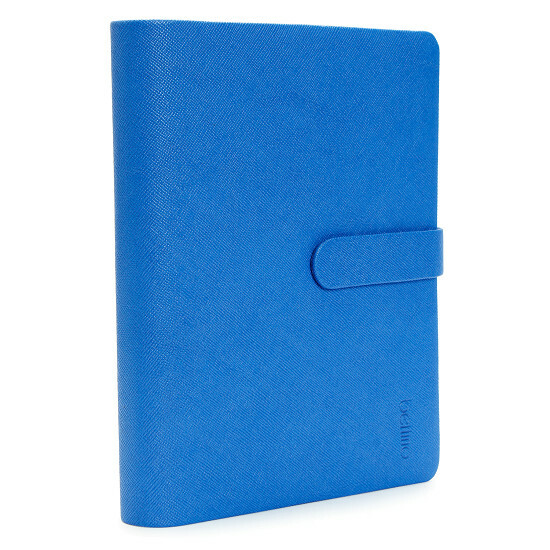 There are no pockets or pen loops, just the cover with the rings riveted to the spine. Measuring the pages they are precisely B6 in size (125 x 176mm) and punched in the usual Personal Filofax spacing too. Here are some normal Filofax Personal pages inserted on to the rings. Personal size is 95mm x 171mm as you can clearly see the size difference. 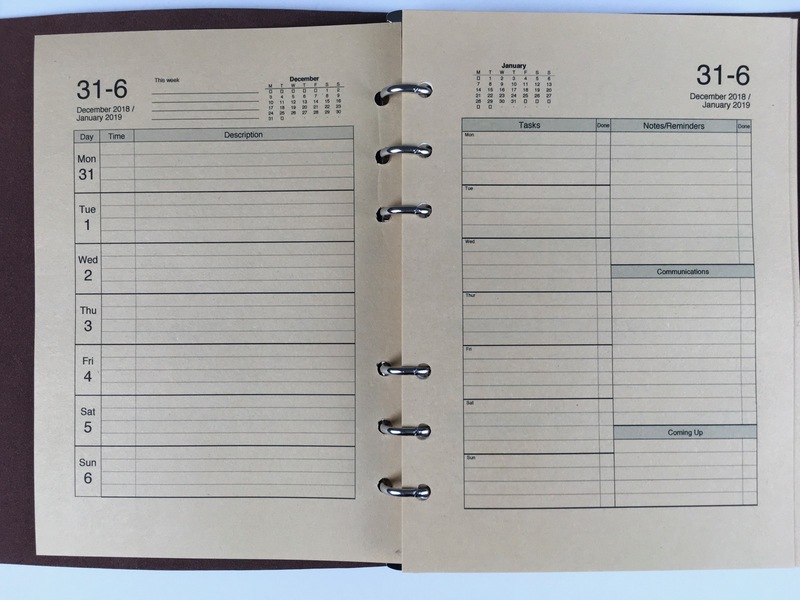 The photo below is a normal A5 insert the Enhanced Time Manager 4 lines per day version. Scaled to fit B6 when printing. No changes to the file at all. The line height might be a little tight for some people. I then took the equivalent Personal size file and modified it to fit the wider paper. To get the print out shown below. With only three lines per day, it improves the line height issue seen in the above A5 derived version. I then tried out the A6 version. Again like the A5 version, no changes were required to the file itself. Just scale to fit B6 on printing it. This is very similar to the personal version in layout, but because no changes to the file are required it is much easier to use. So from the above experiments, I would recommend using the A6 versions of our diary inserts if you are printing them on B6 size paper. I will shortly do a post on creating and printing B6 inserts for those of you investigating this size. I think it holds a lot of promise in terms of a page size. I also discovered one from Bettino a company from Vietnam. But ordering this might be a little complicated, unless you are a native speaker. Here is a link to the Amazon UK one shown above. 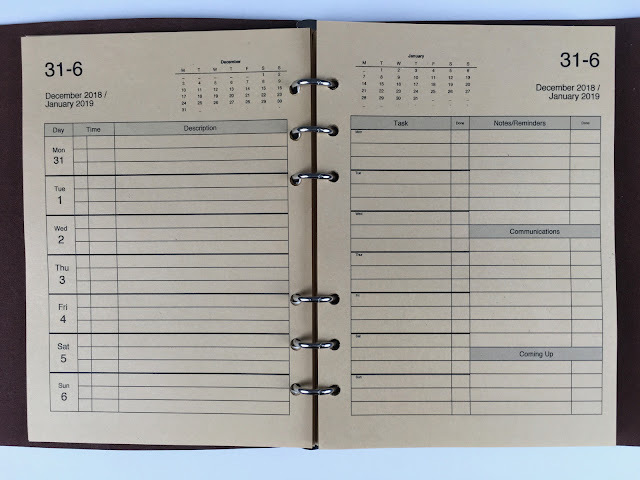 Planners: What am I using in 2019? - A random English life. 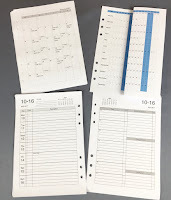 The planner inserts I'm using right now run on the academic year and end in June next year. This makes me twitchy; I'd like to be able to plan through the end of the summer at least. Yes I have monthly view calendar pages, but they don't really give me the level of granularity I want. I considered my options. The insert I'm currently using won't be available until January for July-start pages. I could buy 2019 inserts, but then I'd waste both money and paper for the first half of the year I already have. Lightbulb moment: Steve already has diary insert pages for all of 2019 AND ALL of 2020 on the free printables page! So I can plan all the way through the next school year and to the end of that year if I want. This changes everything and completely removes my planner anxiety. Thank you Steve!! Have you had any lightbulb moments with your planner lately? Do you have too many planners? Do you have too many planners? Should you be concerned about owning too many? Would you be more productive with less? Meeting Steve. 05:30 - The perfect planner system. 06:00 - The Holy Grail of planner set ups. 07:30 - Changes in life, lead to a change to your planning requirements. 08:30 - Is the size right. 09:00 - Don't buy anything until you have tested it. 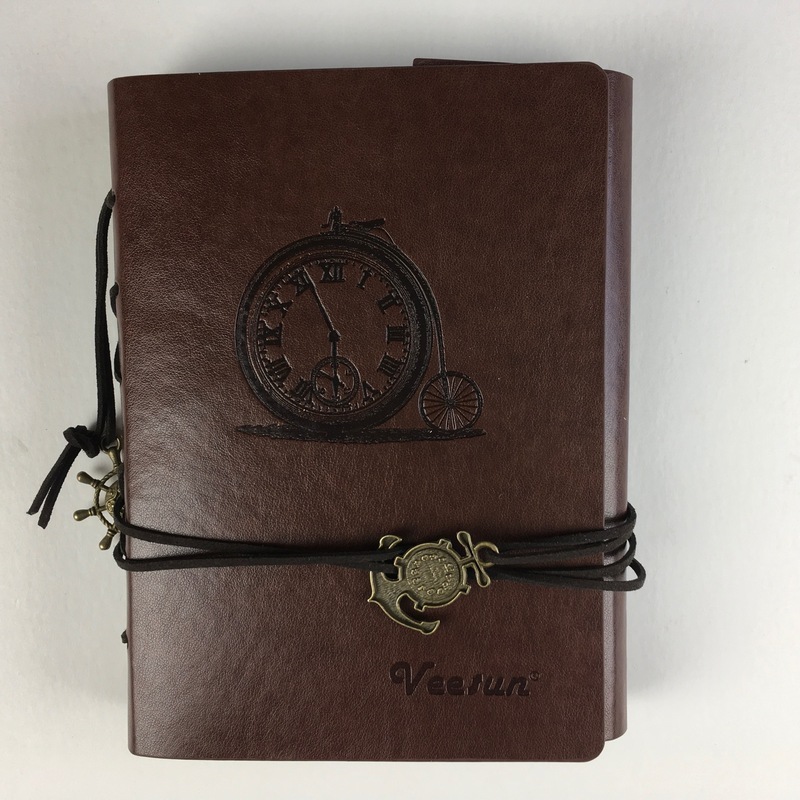 11:00 - Hitting goals and milestones independently of your planner issues. 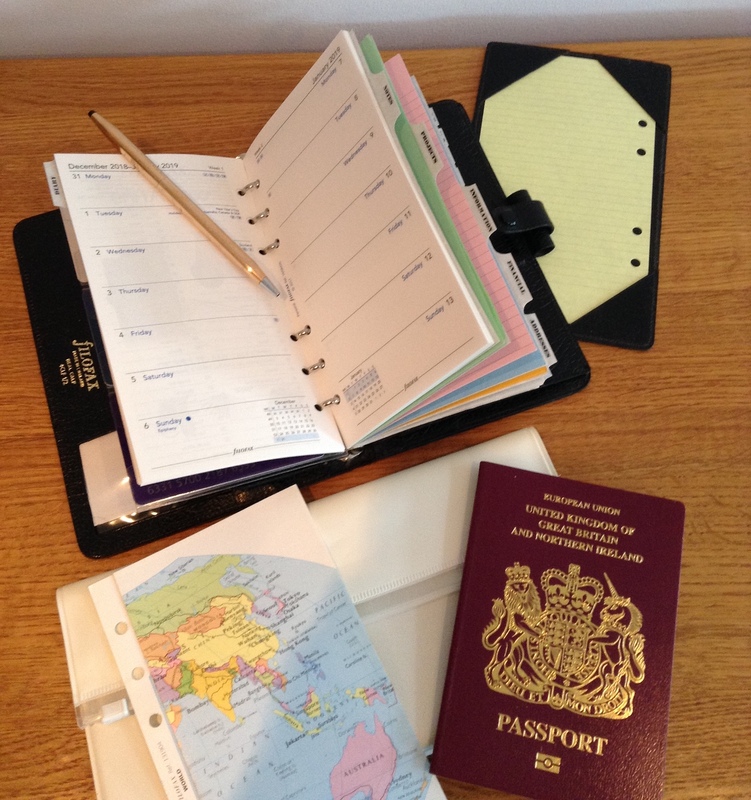 17:00 - Getting a return from your investment in different planners. 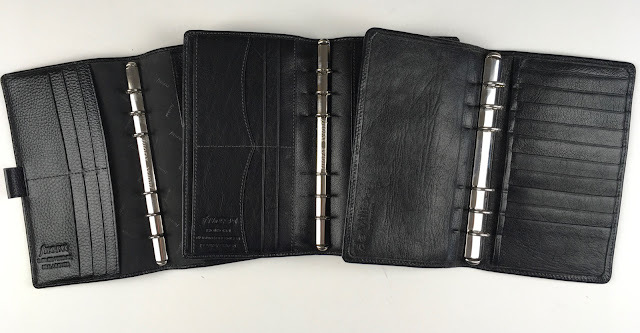 19:00 - Discontinued diary inserts. 21:00 - Learning to create your own inserts. 23:00 - Getting carried away with purchasing matching everything. 24:00 - The number of planners in use at any one time. 25:30 - Reducing the number of planners you own. 26:30 - Making them work for you. 29:30 - The meeting Steve protocol! 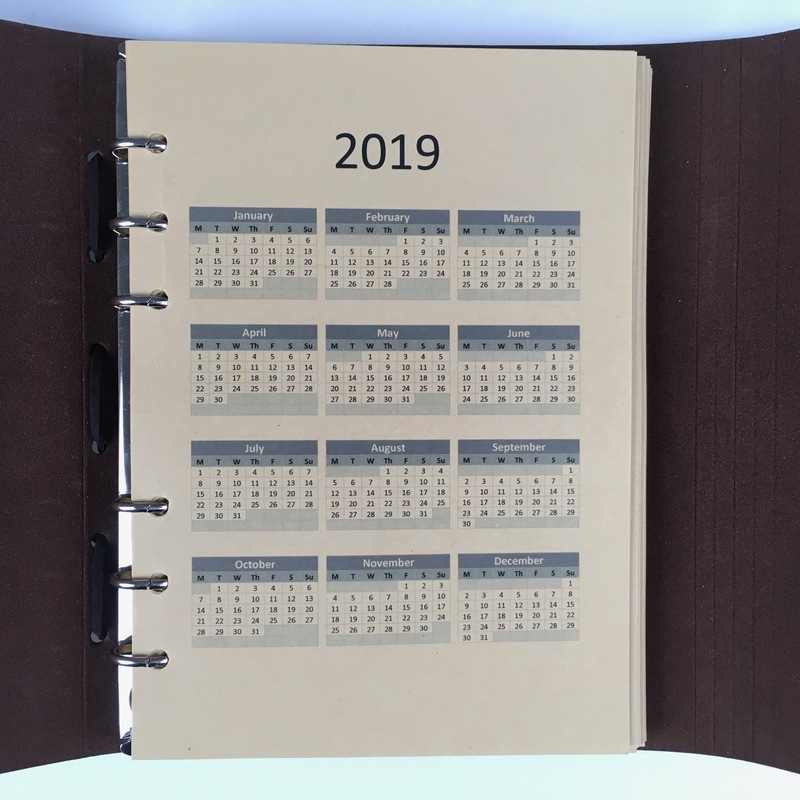 Episode 80 - Do you have too many planners?